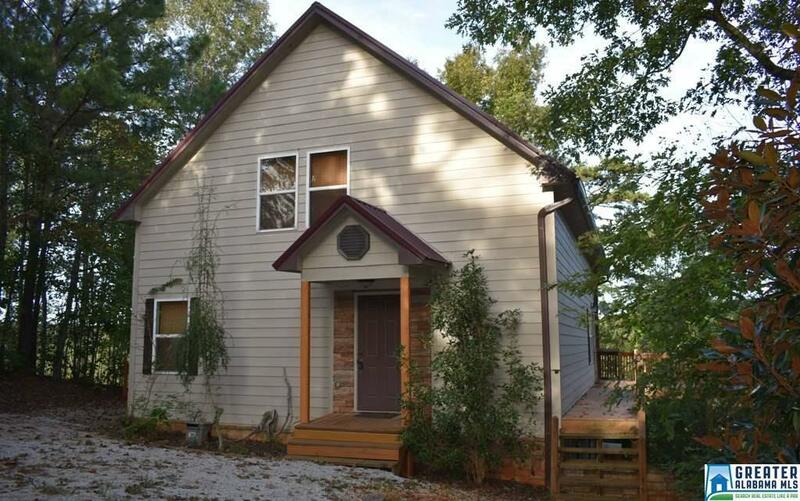 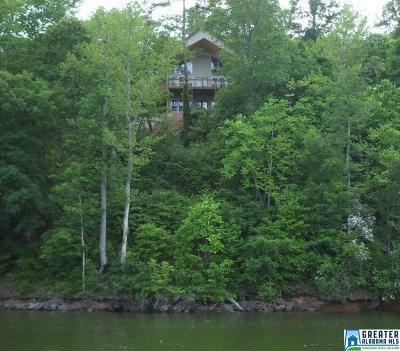 If you're looking for that perfect lake cottage, this is it! 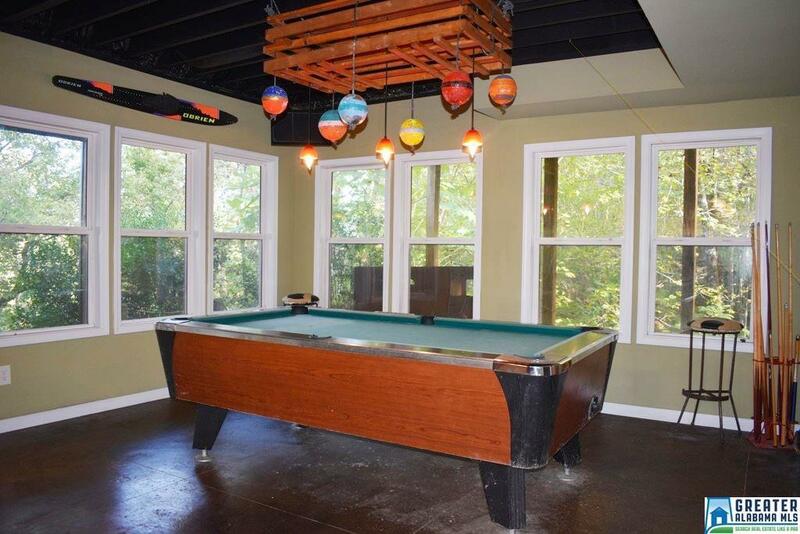 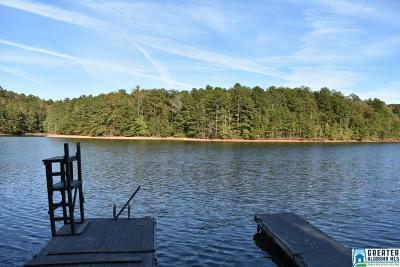 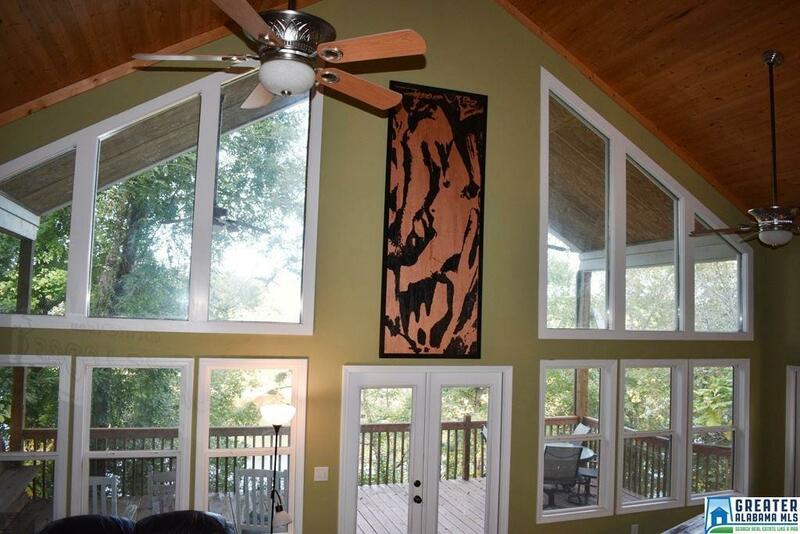 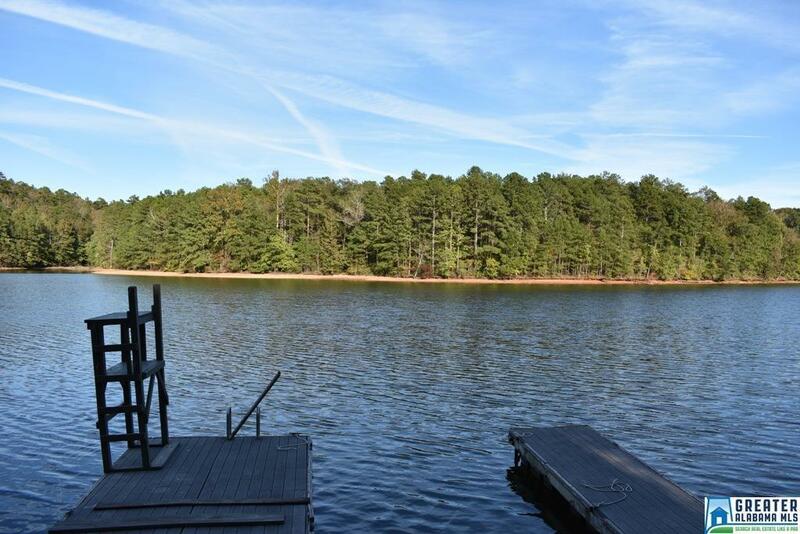 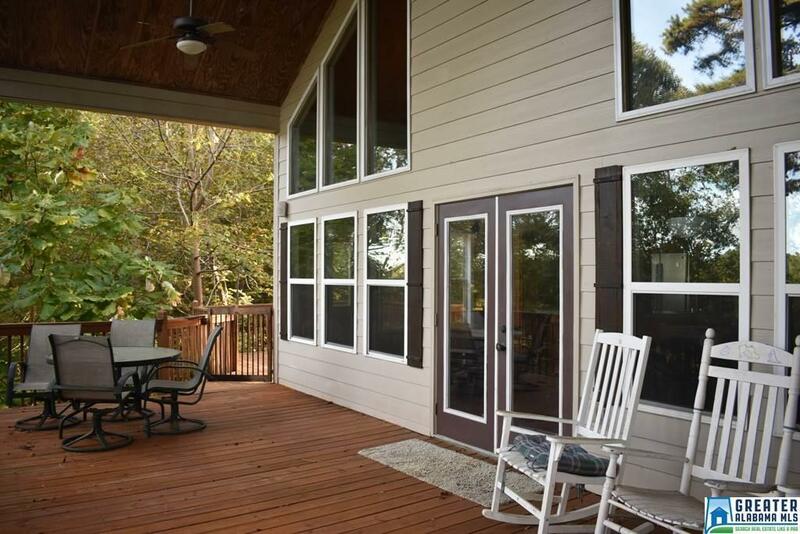 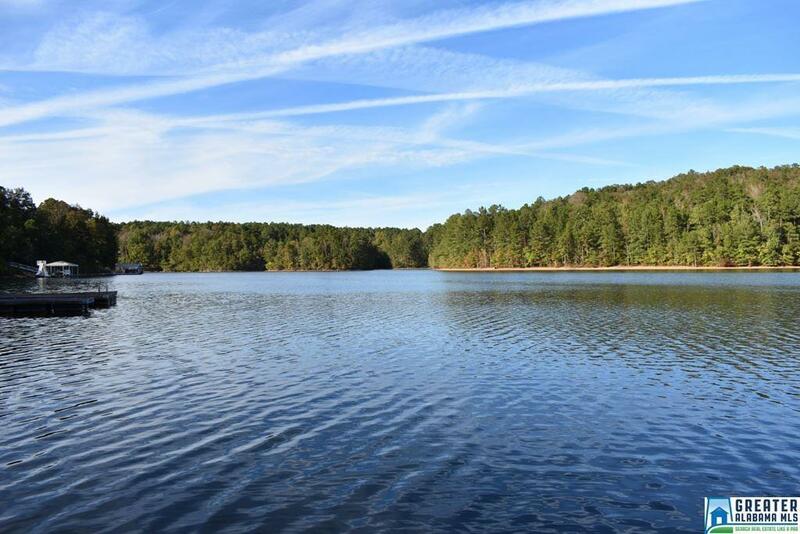 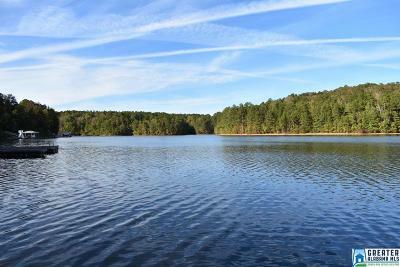 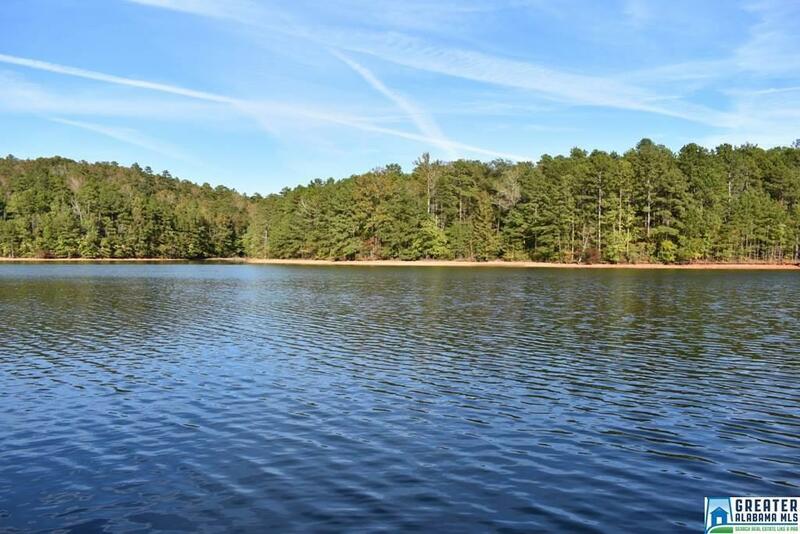 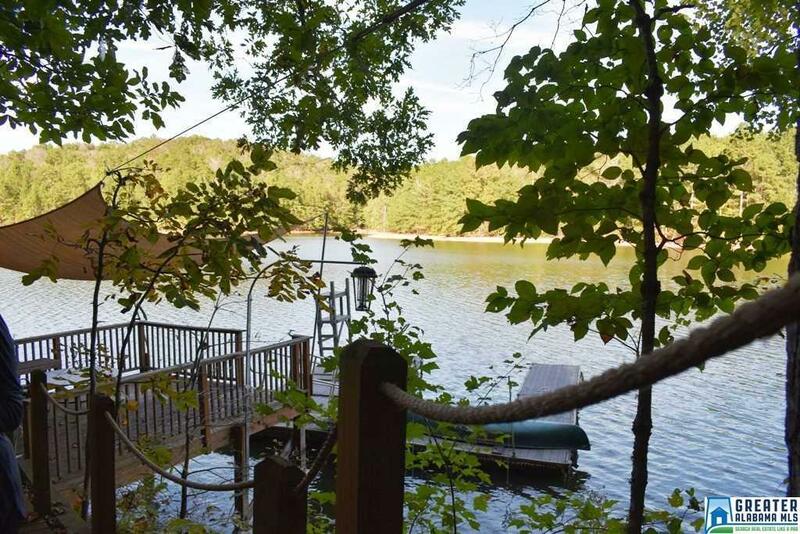 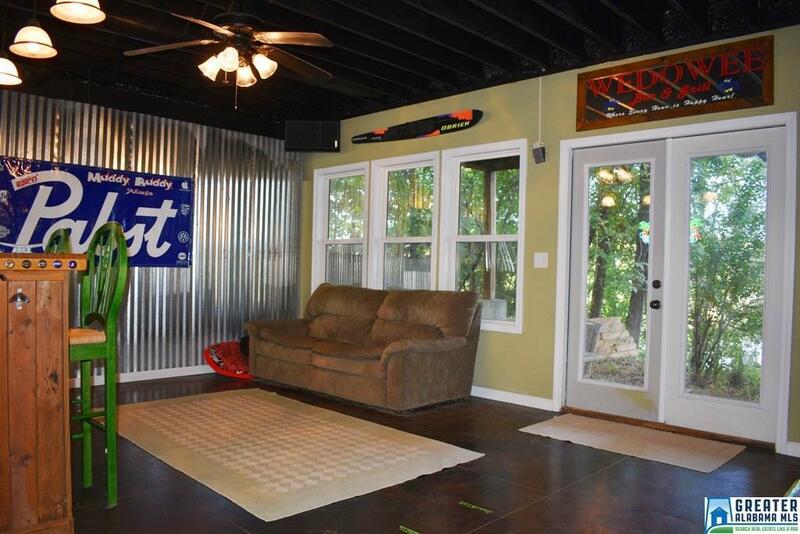 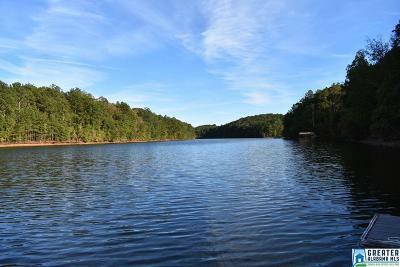 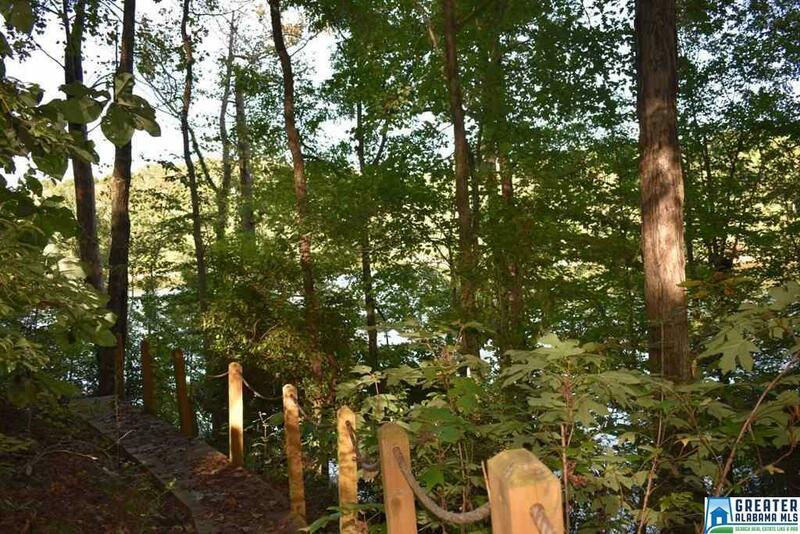 This lake home sits on 1.03 acres and offers 120 ft of year round water with a floating and stationary dock. 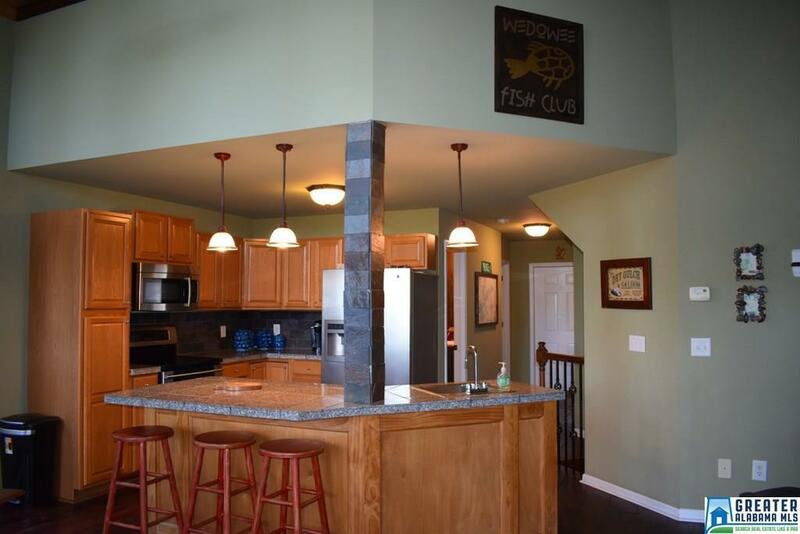 An open floor plan joins the kitchen, living room, and dining area. 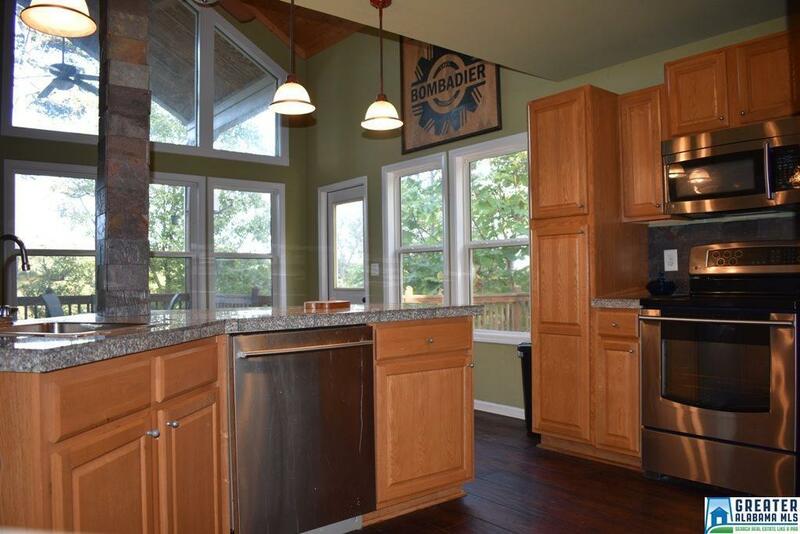 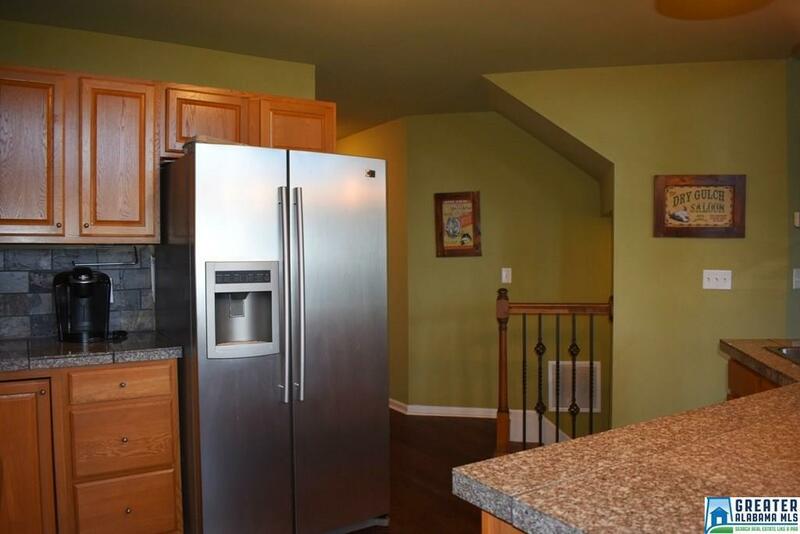 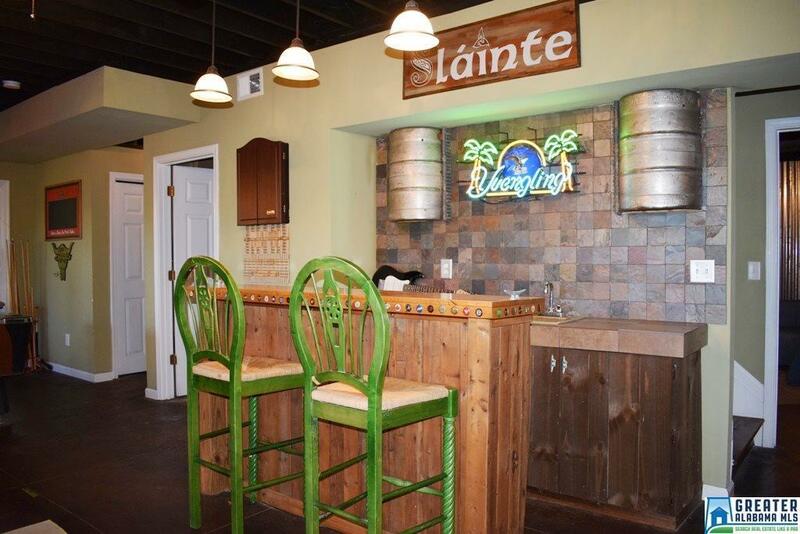 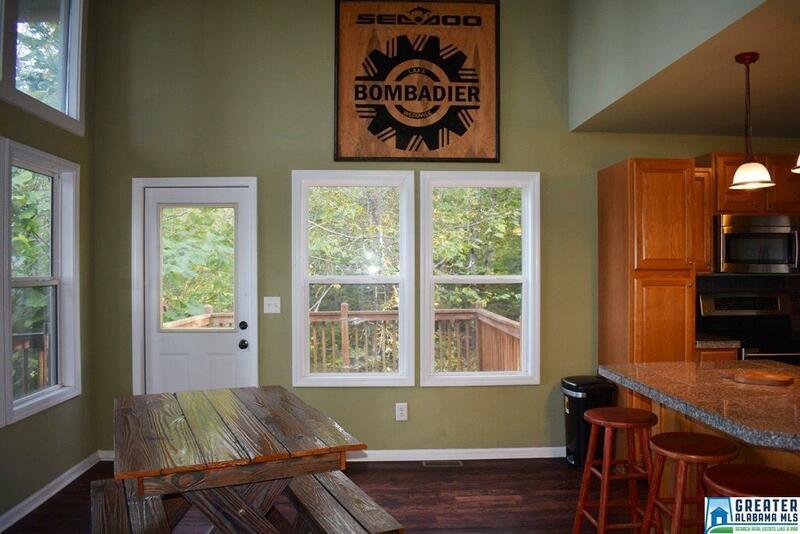 In the kitchen, you will find all stainless appliances, granite countertops, and an island. 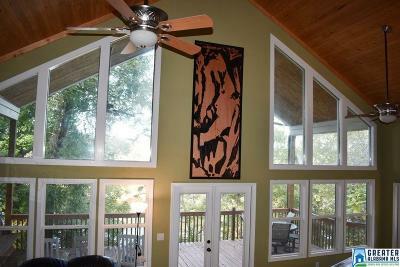 The living room features a wooden cathedral ceiling, a wall of windows with views of the lake, and double doors that open to a large covered back deck. 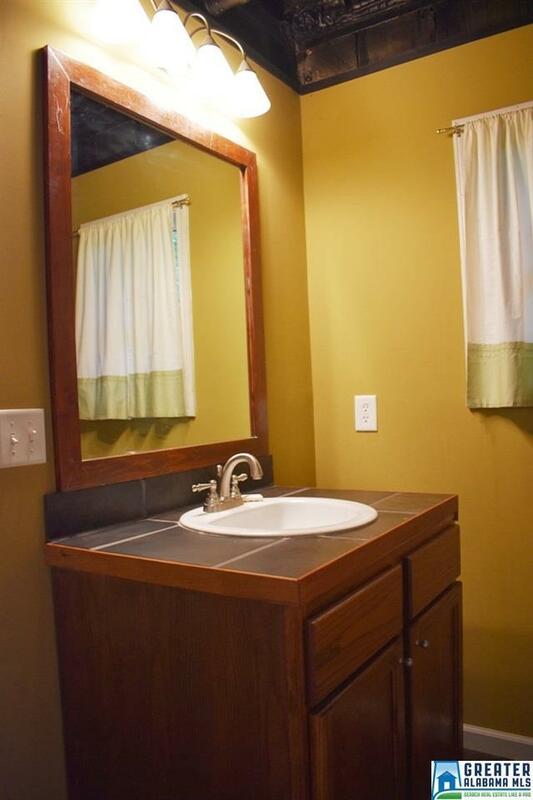 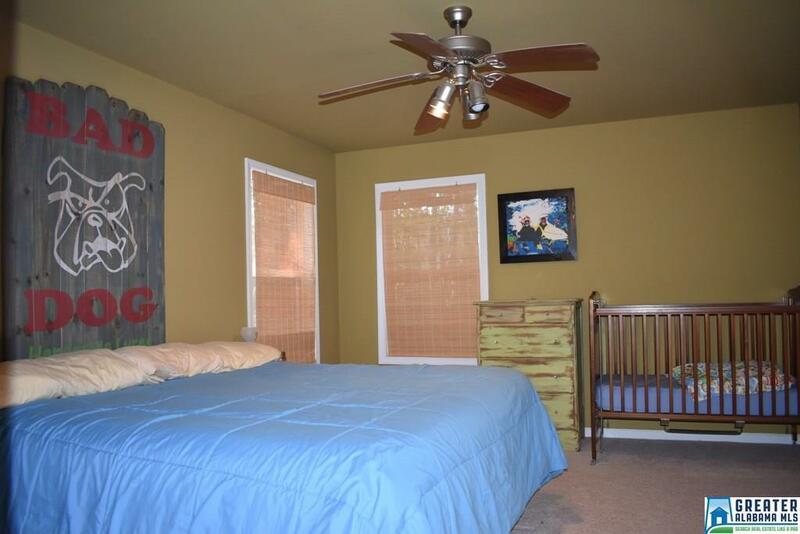 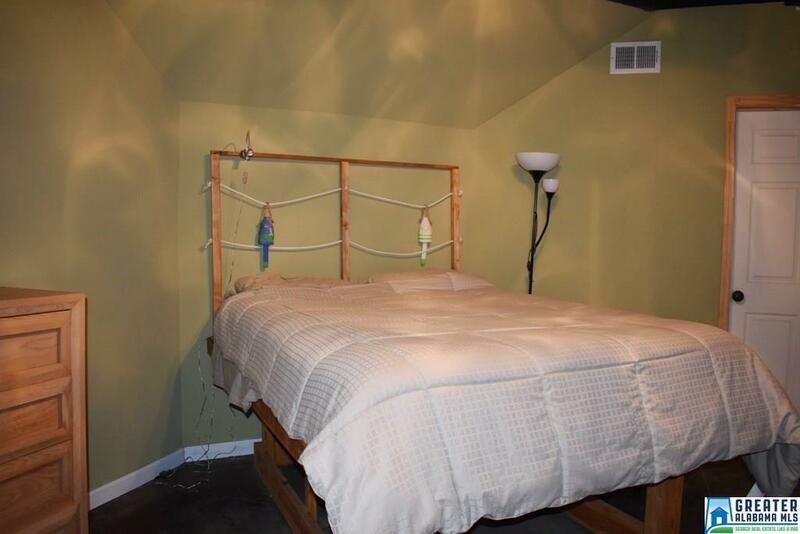 The main level also offers a spacious bedroom, full bath, and a large utility room. 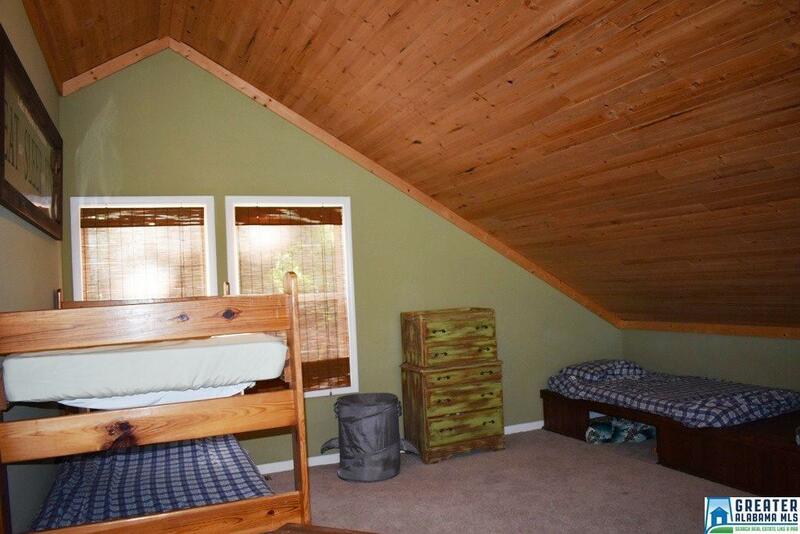 Upstairs there is a loft with a sitting area, bedroom, and full bath. 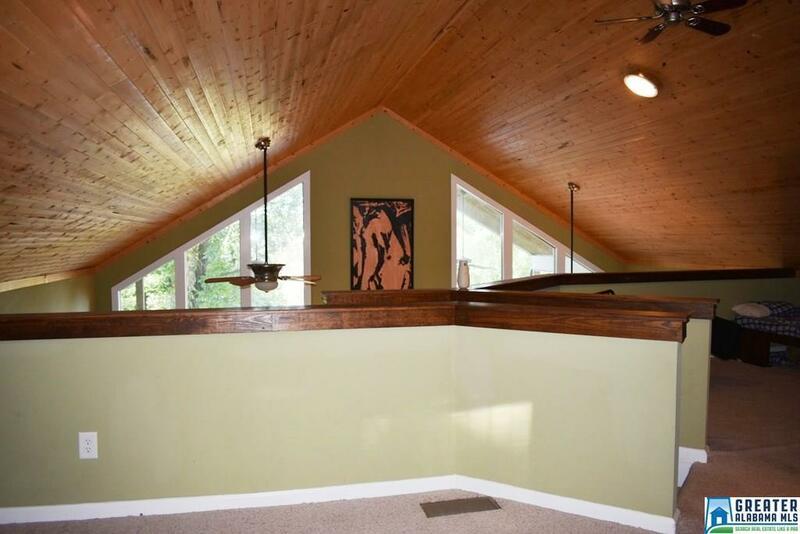 Downstairs on the terrace lever there is a rec room with a wet bar, a third bedroom, and full bath. From the terrace level there are doors that lead out to a covered patio and a path to the shoreline. 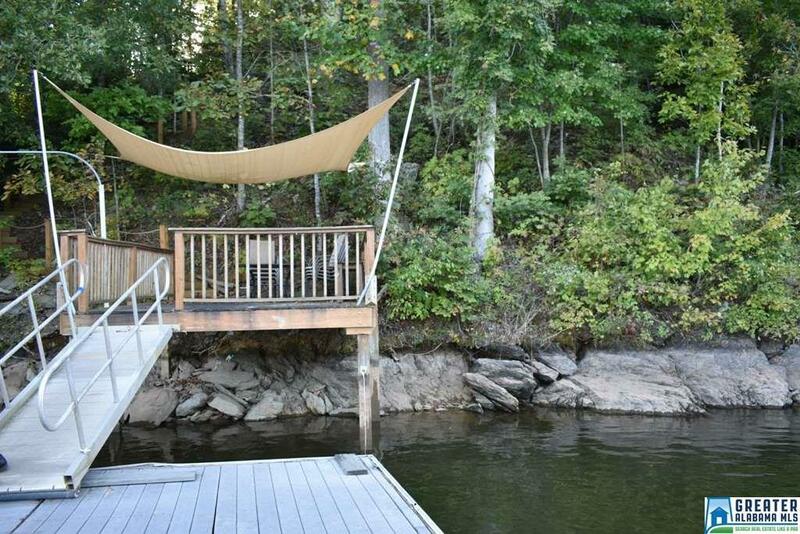 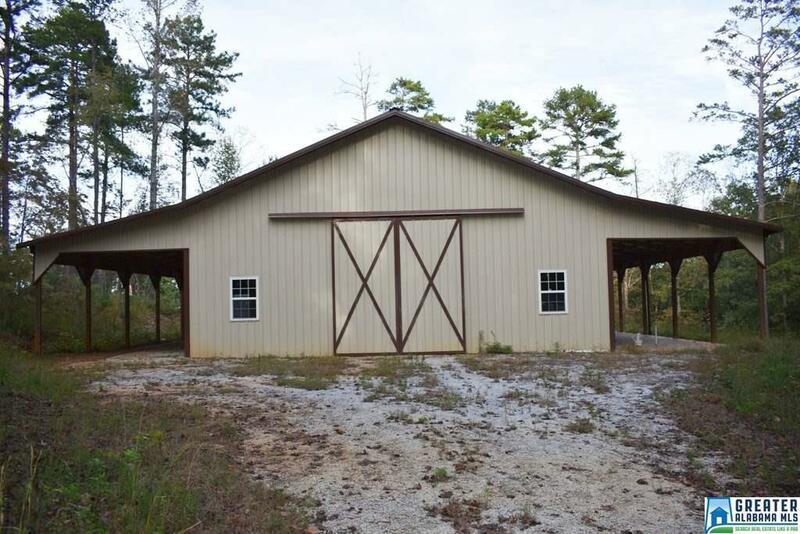 The home can also be purchased with a total of 5 acres, 290 ft of shoreline, and a large barn for $479,000.